In the past, having suntanned skin was very popular, but most people now realize that a natural suntan is not very healthy at all. Not only do the sun’s rays age your skin prematurely, but they can also cause issues such as hyperpigmentation and skin cancer. Whether you have experienced age spots, dark spots, or areas of hyperpigmentation or you would simply like to have a quieter, more even toned complexion, learning how to lighten skin tone is something that may be able to help you. Why Is Natural Skin Lightening So Popular? 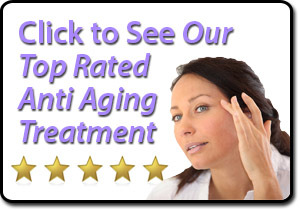 Wanting to have younger looking skin is nothing new, but many women now want to safely reduce the signs of aging that they have already begun to experience. The majority of women who are looking at skin lighteners and brighteners are doing so as a way to reduce the signs of age spots, dark spots, melasma, or hyperpigmentation. 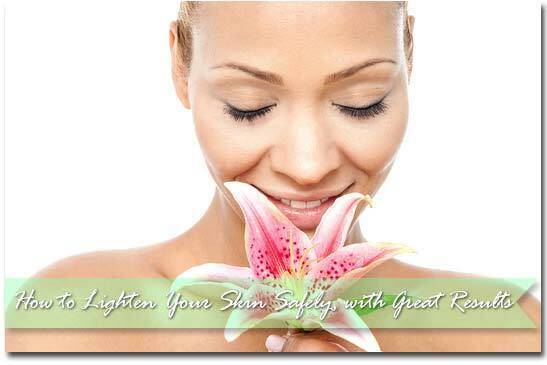 Some women simply use natural skin lightening products to even out their skin tone, particularly in the summertime. 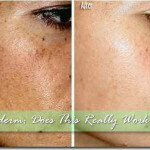 Personally, I like to include a skin lighter in my daily skin care routine, because I have quite a few freckles. I’ve noticed as I get older, my freckles have gotten darker, making my skin look more uneven, but a good lightening serum along with avoiding too much sun has really helped. Should You Lighten Your Skin? There are usually no side effects associated with whitening your skin tone other than the fact that it may be more sensitive to sunlight in the future. As long as you properly care for your skin and protect it from the sun by using a lotion that contains SPF, then learning how to lighten your skin will help you to have younger looking skin with fewer imperfections. A trained dermatologist will be able to determine that there is any need for concern. When it comes to learning how to brighten skin, there are several methods that have been used over the years. One of the most common ways to lighten the skin is by using lemon juice directly on the skin’s surface. Women have long used lemon juice is a way to lighten their hair and it does much the same thing for the surface of the skin. The obvious problem with this kind of whitening method is that it is inconvenient and can unnecessarily dry out the skin. When you naturally lighten skin, it is important to properly moisturize the skin afterward so that your skin does not become dry or subject to irritation. Put the ingredients into a jar, shake vigorously, and then pour the mixture into your palms and massage it into your freshly washed face. Wait about 10 minutes, then rinse thoroughly. Repeat up to four times a week. You may also want to use exfoliating products such as scrubs and masks which can help to minimize the appearance of dark spots and uneven skin tone. Again, these should be followed by a moisturizer along with SPF if you are going to expose your skin to the sun. 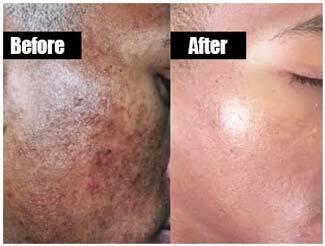 Do Skin Lightening Home Remedies Work? Even though there are ways that you can effectively lighten your skin, natural skin lightening can be potentially dangerous to your skin. The reason for this is that many women tend to over-lighten, leaving their skin red and raw. Natural ways to lighten skin should be used very gradually, over a long period of time, in order to avoid further damage to the skin. Whatever you do, DON’T ever try a do-it-yourself lightener using household bleach. I was surprised to read about women using actual bleach on their skin to lighten it — so dangerous, because it can lead to burns and scarring! It goes without saying that women have used lemon juice and other types of natural substances to exfoliate and reduce the appearance of dark spots, but a more controlled way of natural skin lightening is advised by skin experts. Even though home remedies may be cheaper, the truth is that you may not get the kind of results that you expected. Can Skin Lightening Products Help? 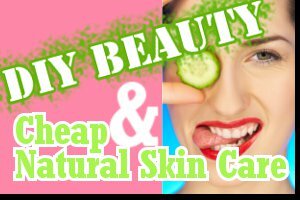 Even though there are a number of well-known skincare products available in stores these days that contain skin lightening agents, most experts will tell you that it is important to choose a product that contains only natural ingredients and is free from hydroquinone. Meladerm is the leading skin lightener on the market today that does not contain hydroquinone or other toxic ingredients yet it is able to provide significant results. One of the unique factors about Meladerm is that you can try this product for yourself by taking advantage of a 30 day risk-free trial offer. This is available only from their official website and also allows you to get a discounted price on multiple bottles of this skin lightening product. Many women who have been looking for information on how to lighten skin have tried Meladerm and found that it is a much more reliable and safer choice than other over-the-counter skin lightening products. It is able to naturally lighten skin often within just a few weeks without causing skin irritation or side effects that are commonly found in products that contain hydroquinone. 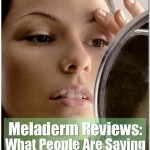 If you’d like a more full review of Meladerm, check out my post here. 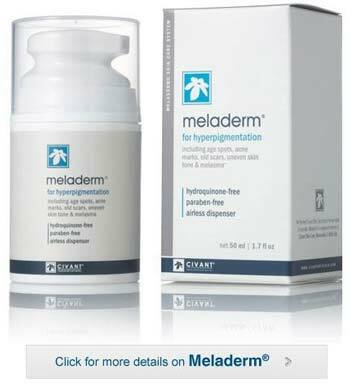 Meladerm: Lighter, Brighter Skin in 2 Weeks? What Does the Sisley Eye Contour Mask Do? In need to cancel my order. how do I proceed? 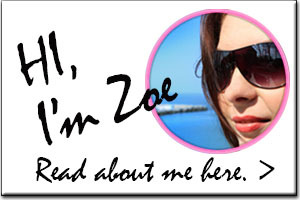 Hi Ana – You’ll need to contact the site you ordered from, as I don’t sell the product directly. I would assume you received a confirmation email from the merchant you ordered from, so maybe check your email for that.